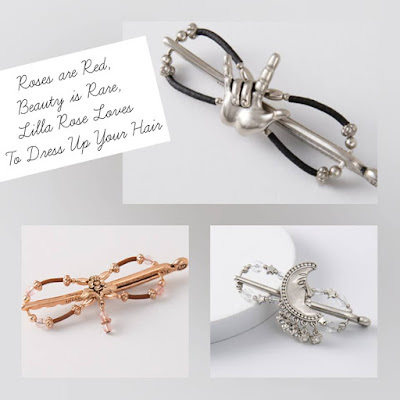 A Wise Woman Builds Her Home: Special Lilla Rose Valentine's Day Giveaway! Sweet ladies, I wanted to do something for you all since it is the end of January and since most of us are enduring some harsh weather! 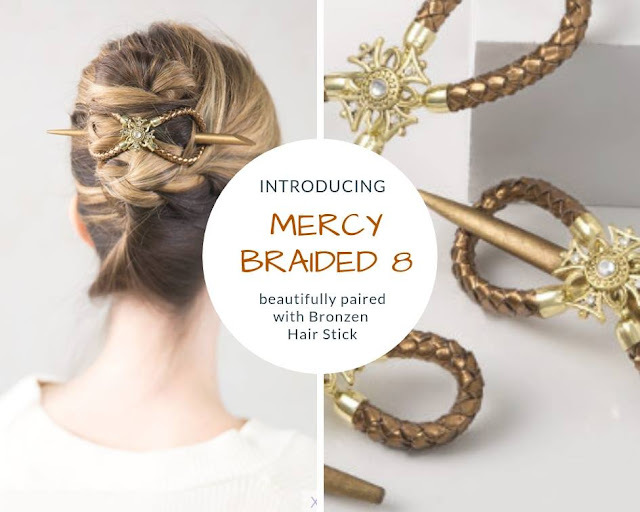 You all know that Lilla Rose is one of my favorite places to get beautiful hair accessories--especially the flexiclip which is use practically every. single. day. 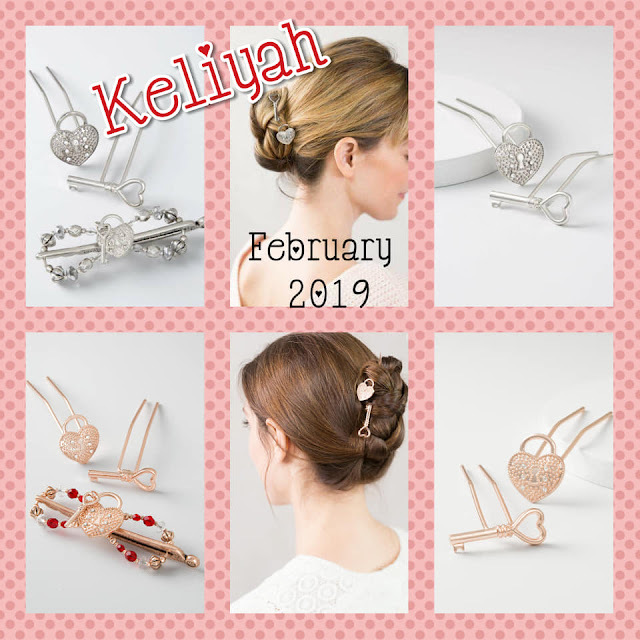 They just released the NEW February clips called Keliyah which can be found in gold and silver. Aren't they pretty? 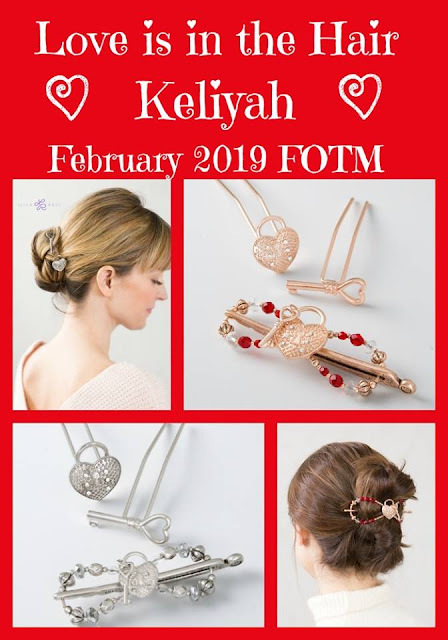 We are going to giveaway a clip of your choice since we know there are many great options to choose from! feel free to visit our Lilla Rose website HERE! 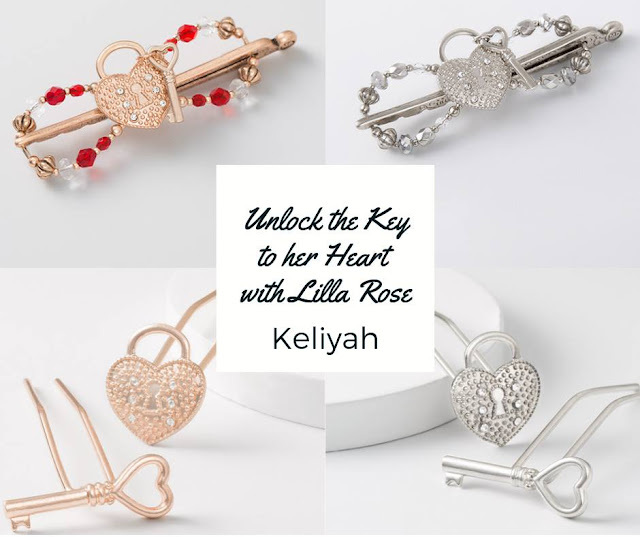 Subscribe to our Lilla Rose newsletter! And we'd love, love, love for you to join our team! Note: Giveaway is for select sizes only.